The latest in the rumor mill is all about the iPhone 8 or the Galaxy Note 8. That being said, today it’s not the Note 8 or the iPhone 8 we’ll talk about. Rather, it’s the Galaxy S9. 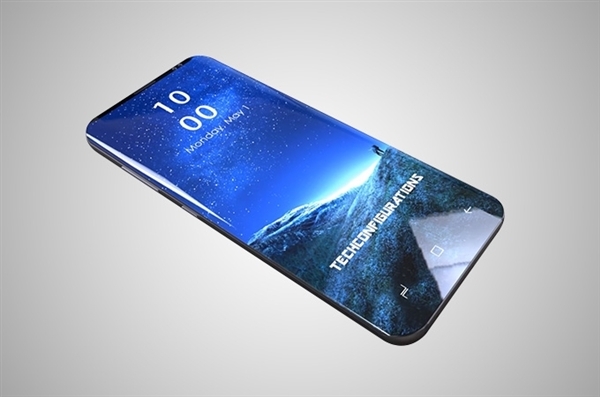 Even though we’ve got a good six months until its launch, the Samsung Galaxy S9 has made some appearances on the rumor mill. While there’s not much to go on in terms of specifications, Samsung has commenced development for the device. The earliest news in this regard surfaced in April, as Samsung and Qualcomm were reported to have commenced development for the Snapdragon 845, which is expected to power the smartphone. It was also the first bit of news for the next Snapdragon, and the name has been confirmed since then by multiple accounts. According to the latest, Samsung’s won’t upgrade much on the Galaxy S9. The smartphone will be an incremental upgrade over the current Galaxy S8, much like Apple’s ‘S’ lineup iPhones. The screen size for the Galaxy S9 will stay the same as its predecessor, with the Galaxy S9 touting a 5.7″ screen and the S9+ with a 6.2″ display. The big question for the Galaxy S9 however doesn’t relate to its display, at least not directly. Samsung was reported to bring fingerprint recognition built in the Galaxy S8 and Galaxy S8+’s display. However, the feature didn’t pan out and the company chose a rather poorly placed rear fingerprint sensor for the device. The report said Samsung is likely to attempt again to feature on-screen fingerprint scanning that is missing from the S8 due to technical immaturity. In the meantime, Samsung has also tentatively decided to use the same 6.32-inch display screen for the Galaxy Note 9 as the upcoming Note 8 that is expected to be unveiled on Aug. 23 in New York.